Results of ClickIT DevOps Consulting and AWS Optimization. Yes, I want to download it! Boatsetter is a platform that allows boat owners to list their boats for rent, captains to find freelance work and anyone on the web who seeks a water – full experience. 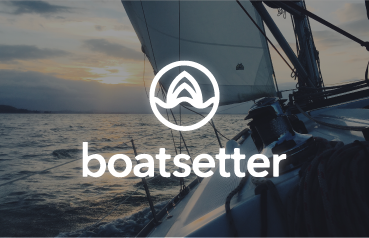 Boatsetter does its business via an online web application based on AWS trying to leverage the performance and scalability out of their infrastructure built around CloudFront, EC2, RDS, ELB, VPC. Boatsetter needed an optimization to their cloud infrastructure and as they had plans to scale soon, we suggested a DevOps approach to overhaul the present process to achieve higher efficiency in future operations and enable continuous delivery. A focused team at ClickIT is highly approachable, responds to the querries, micro-manages the client’s requirements and increases the ROI for the services provided by sticking to best practices.